Three General Motors cars – Chevrolet Spark (known as Chevrolet Beat in India), Chevrolet Sonic and Chevrolet Cruze will be unveiled at the upcoming SEMA motor show scheduled to be held at Las Vegas from Oct 30 to Nov 2. 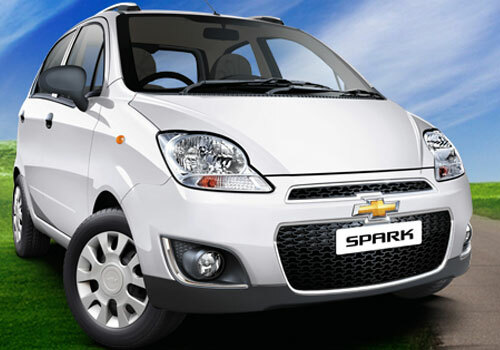 Notably, the Spark has recently taken a new avatar in US and has been one of the best selling GM cars in India. The Spark known as Beat in India is a sub compact car and its diesel model – Bet Diesel has been ultimately successful in the country. Meanwhile, the small car Chevrolet Spark is all set for a launch on the Oct 25th and dealers have started accepting bookings for the car already. The new Spark price in India is believed to remain the same but a lot of feature additions are on the cards. GM will be showcasing the Spark in attractive Color Run and Pink out colors and these will be dedicated to the fund raising for the American Cancer Society. It is believed that this year the number of visitors at the SEMA will be more than 60k footfall last year and this yearly auto event will be a great hit this time. At the show, the car maker will be pushing forth its mini and compact cars as these cars can bring real volumes. The Sonic and Spark will be showcased with newer styling and new attractive colors to make these cars more appealing and best sellers. These variants are called as Z spec variant and this addition can be made to the new cars. 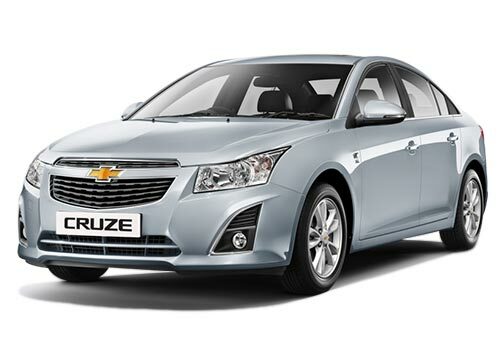 In addition to this, the car maker will also be showcasing the new Chevrolet Cruze. The new Cruze will be packed with a lot of interior features including exclusive styled leather work, new headlamps that are tinted, new fog lamps and all new aluminum wheels that are clad in black ice color. I really like the new Chevrolet Spark exterior looks and design car is loaded with new updated features..